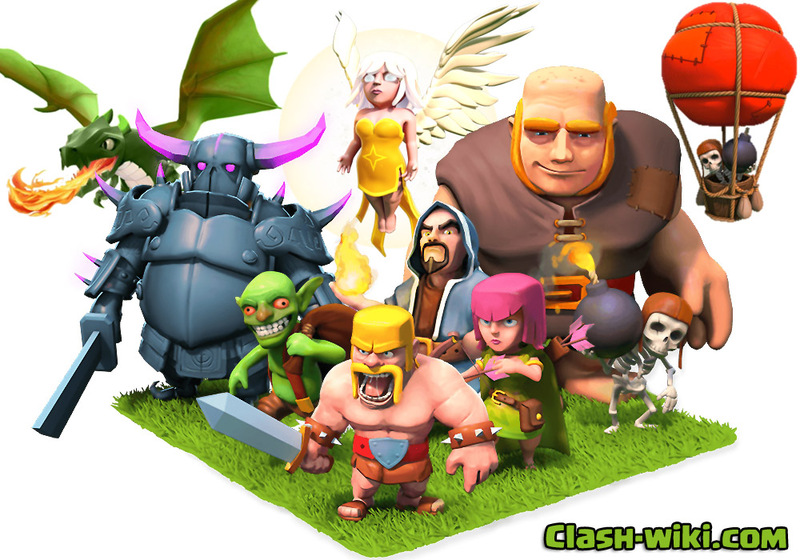 The Regular Troops are the backbone of your Army in the Clash of Clans game. 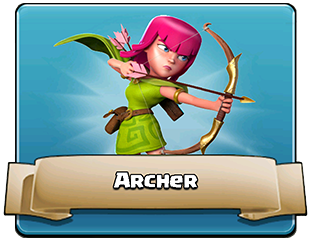 Tier 1 troops (Barbarians, Archers and Goblins) are quick to train and are relatively cheap. They also have a very low amount of hitpoints and don’t individually do much damage. In general, they are used in large swarms and overwhelm the enemy in numbers instead of power. 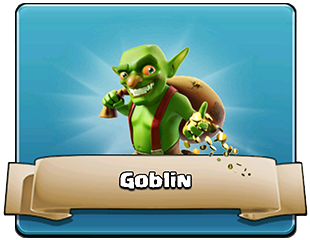 This makes them great for going against high-level, single-target defenses; since these turrets can only kill one enemy unit at a time, a large group can occupy the turret for a significant amount of time while the Tier 1 troops destroy everything. 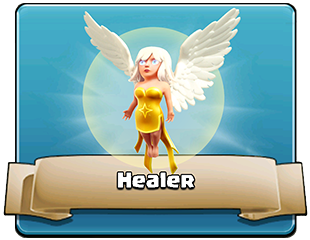 However, they are not well suited for splash-damage defenses such as Wizard Towers and Mortars, as hordes of Tier 1 troops can often be eliminated in a single shot. 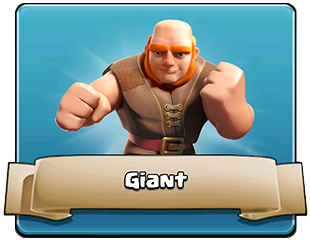 Tier 2 troops (Giants, Wall Breakers, Balloons and Wizards) are neither as strong as Tier 3, nor as weak as Tier 1. 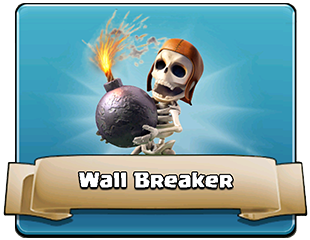 Tier 2 troops are also much more specialized then either Tier 1 or Tier 3, providing Wall Breakers for breaking through Walls, Wizards for excellent (though fragile) firepower and Giants and Balloons to specifically take down defenses. 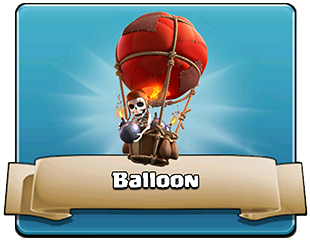 Balloons are also the first flying unit available in the game. 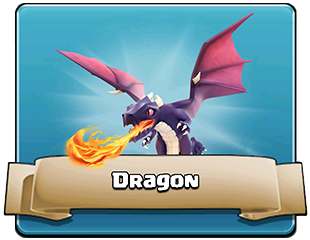 These troops form the backbone of many armies because they excel in their given specialization, are generally durable enough to survive several defensive attacks and are not as exorbitantly priced as Tier 3. 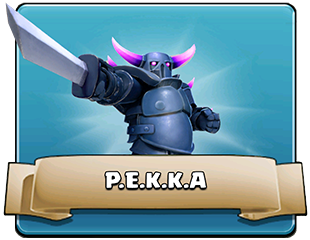 Tier 3 troops (Healers, Dragons and P.E.K.K.As) are the strongest and most powerful non-Hero troops in the game, able to destroy an entire village with only a few troops. However, they are also extremely expensive to train, and take a very long time to train. 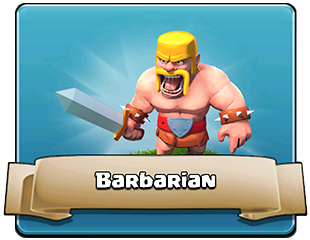 In general, a horde of Level 5 and/or 6 Barbarians or Archers can be just as effective as these troops, while costing much less and being faster to train. 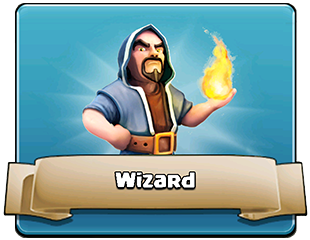 However, these troops are not as vulnerable to Mortars and Wizard Towers and therefore used often.